Vandermeyden, 33, shared her story with the Guardian at a time when Silicon Valley is reeling from the explosive allegations of former Uber engineer Susan Fowler. In a viral blogpost, she alleged that management and HR dismissed her complaints about documented sexual harassment and sexism, protected a repeat offender because he was a “high performer” and suggested that women in the company were not as skilled as men. 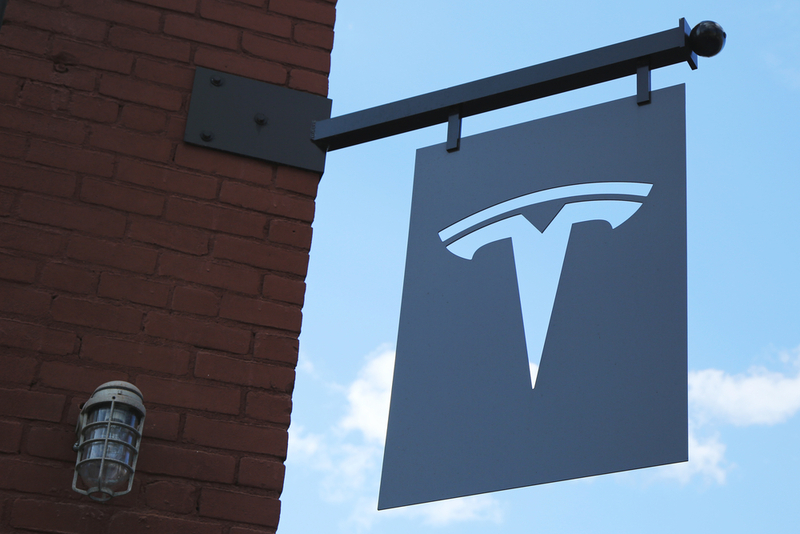 These latest allegations may be indicative of larger problems in Tesla workplace. A recent article featured a Tesla employee’s view of poor working conditions and pay at Tesla’s California factory, underscoring Tesla CEO Elon Musk’s prolonged fight with the United Autoworkers Union. Musks response to a possible unionizing campaign has been to offer “small things” like frozen yogurt to employees, a very small token of gratitude compared to the drastically serious allegations that are being hurled at the company.